Rush VR Rushing it's Way to PSVR! PSVR fans get ready because a game that was originally released for Oculus and Gear VR back in 2017 is now “rushing” it’s way over to the PSVR. According to the official PlayStation Youtube channel, the multiplayer wingsuit game, Rush VR, will be ready to hit our virtual gaming realms this 2018’s fall or winter. 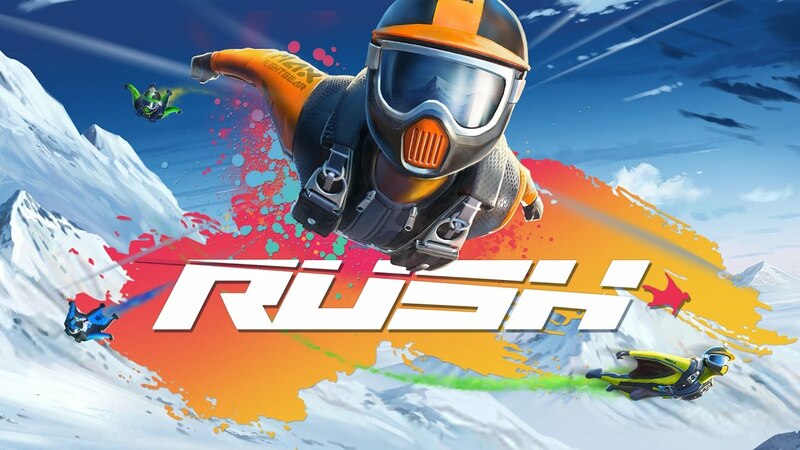 Rush VR isn’t just a game where you can go in casually as there are going to be things that you’ll be crashing in to at high speeds, what with obstacles blocking your path and getting used to the exhilarating or even nauseating rush that comes with the package of the game. Challenging races: Over 80 unique mountain paths to master, from basic downhill trails to expert-level suicide runs through the narrowest of spaces. Epic multiplayer jumps: Challenge up to 11 of your friends online or quick race against random jumpers.